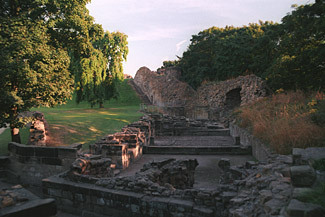 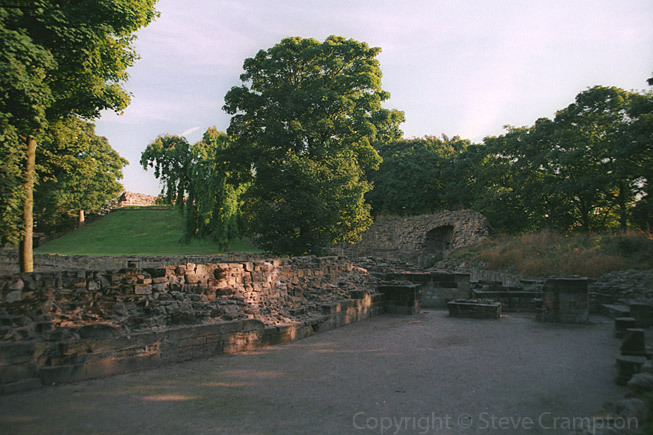 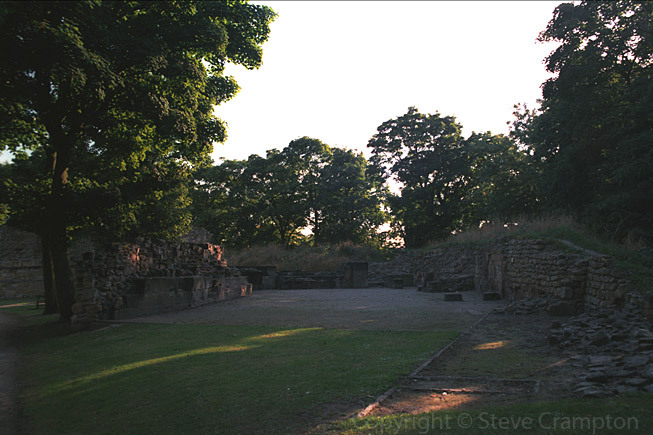 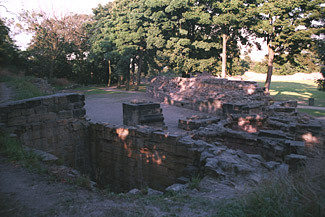 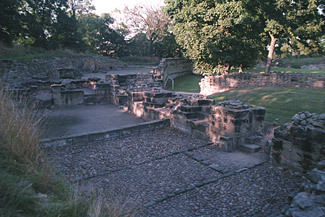 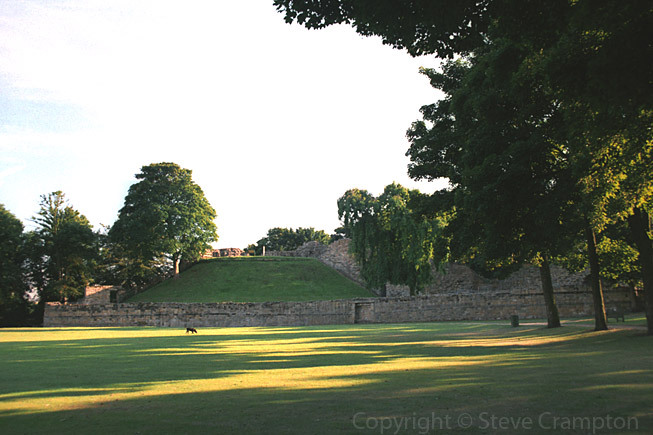 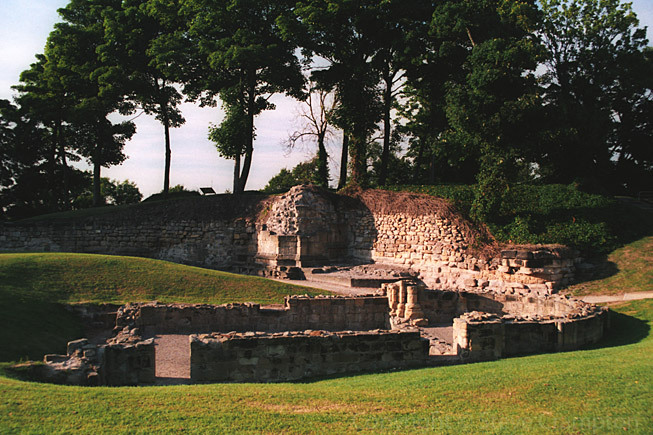 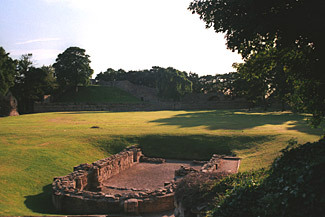 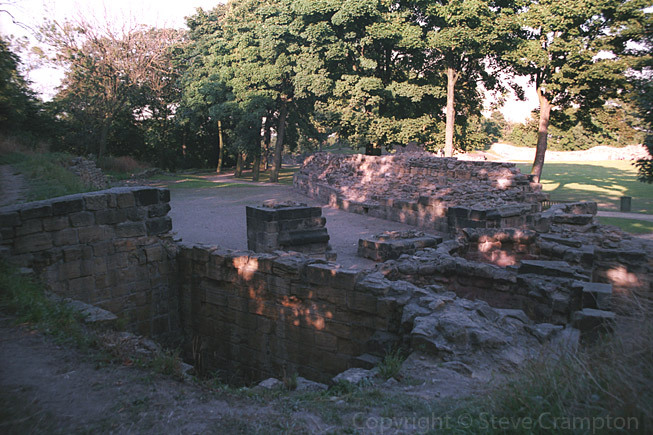 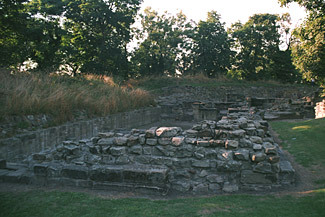 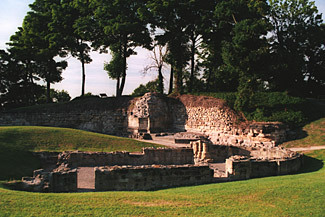 In its heyday, Pontefract Castle was said to be one of the strongest medieval castles. 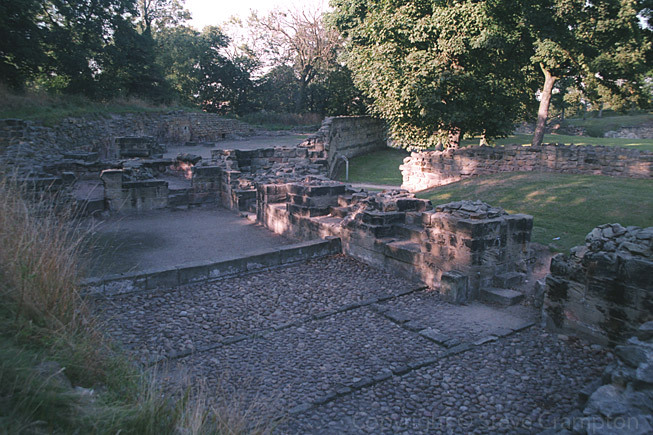 It became a prison and place of execution and it was here that Richard II met his demise. 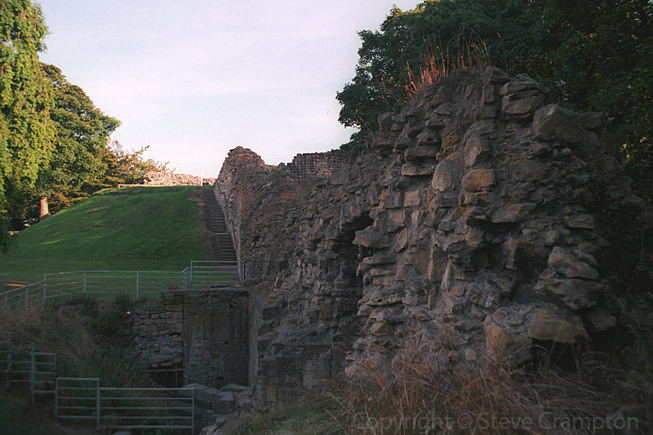 Little now remains of the once mighty castle, having been almost completely destroyed by order of parliament following the English Civil War.